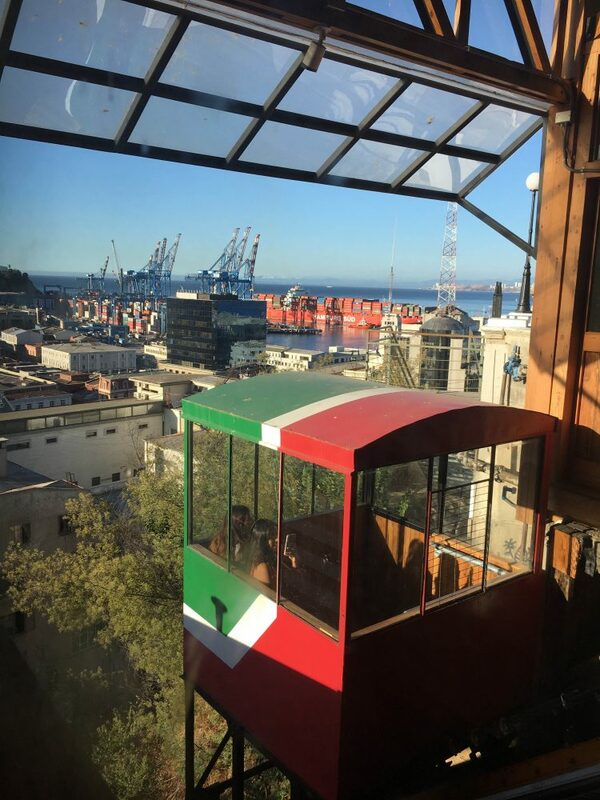 Chile was the second destination on my digital nomad tour, and Valparaíso (Valpo) was the intended city. Everything I read about it peaked my interest — words like bohemian, artsy, colorful, and poetic appealed to me. I was looking forward to more street art, more museums, and the iconic elevators that you can ride up the hills. But that’s not where we stayed. 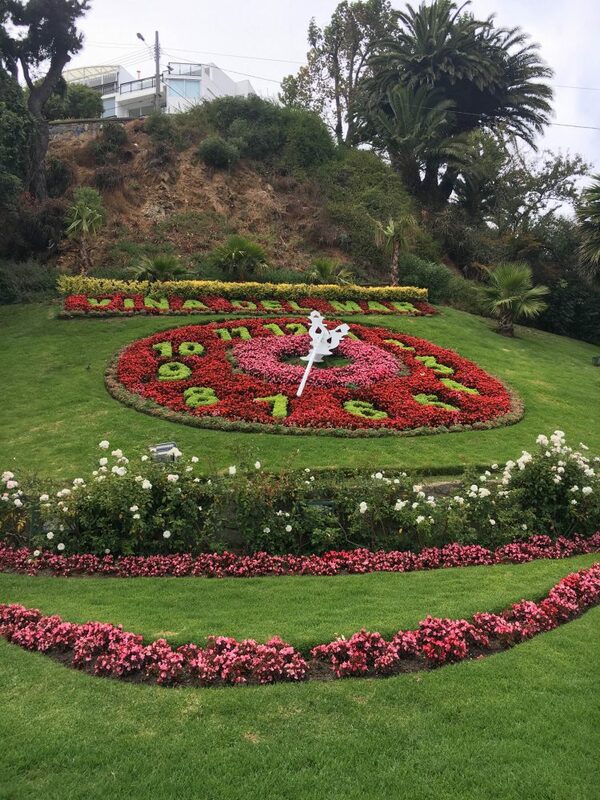 Our program had some housing issues that I never completely understood and my room-mate and I wound up about 6 miles away from the rest of our group in a small rustic cabin in a working-class neighborhood in Viña del Mar.